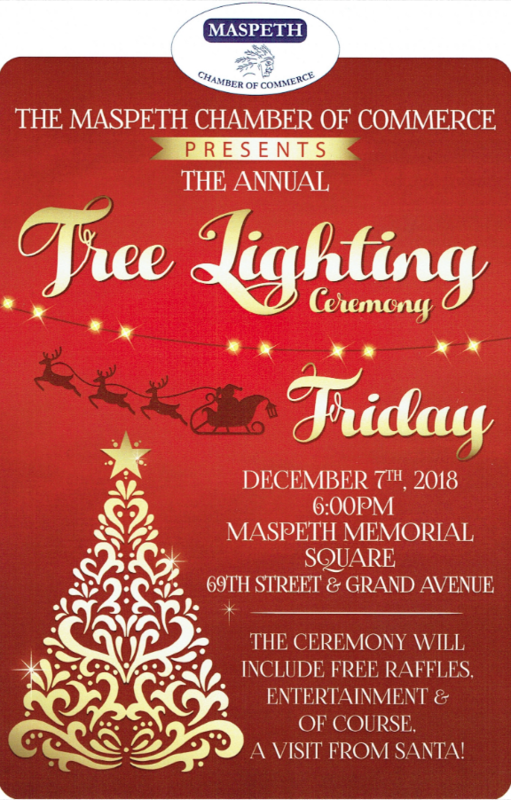 This Friday night at 6 p.m., the Maspeth Chamber of Commerce and Maspeth Federal Savings is hosting its annual Tree Lighting Ceremony. 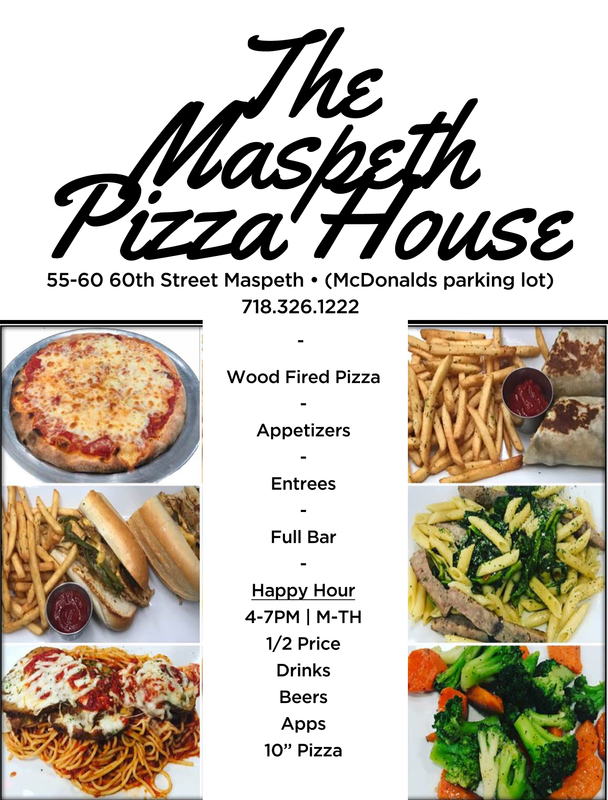 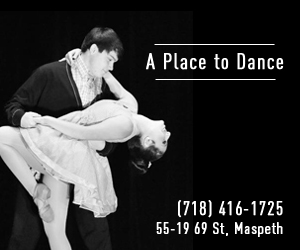 The event will take place at Maspeth Memorial Square, 69th Street and Grand Avenue. 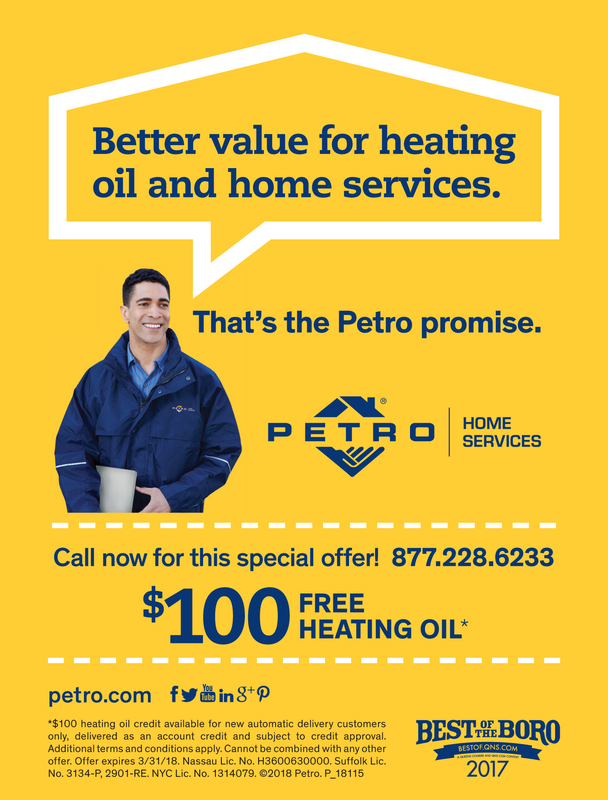 Prior to the lighting, enjoy holiday caroling, hot coco, free giveaways and even a surprise visit from Santa!